Story Contracting and Story Homes are proud to announce that they will be raising funds for Eden Valley Hospice and Jigsaw, Cumbria’s Children’s Hospice as part of a new charity partnership. Each year colleagues from both companies vote for a charity to support and the Cumbrian charity will reap benefits as employees have ambitious plans to raise as much cash as possible during 2015/16. In the past, staff have undertaken many challenges: from gruelling cycle rides to more gentler cake bakes. Colleagues will be encouraged to undertake a wide range of activities and have many plans already in the pipeline. A recent Easter competition which staff participated in has already raised over £600 for the hospice charity. 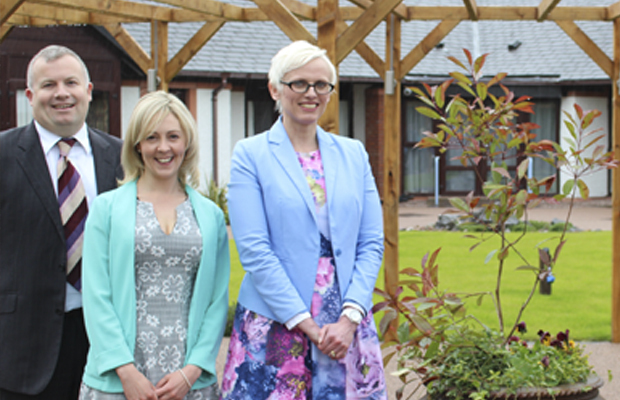 Since 1991, Eden Valley Hospice has cared for adults with life-limiting illnesses and their families, carers and friends. An integral part of the hospice is Jigsaw, Cumbria’s Children’s Hospice which provides specialist care for children and young people across the county.